We have always been taught that man is the supreme species on Earth. But this statement isn’t true. If you’d think logically, you’ll sense that actually, money is the prime breed flourishing on Earth and we humans are merely the currency of it. And these green leaves aren’t easy to please; a man has to struggle day and night before he could welcome them inside his pockets. And out of many ways of earning it, Balanced Mutual Fund have become one of the favourite modes for the average homo sap. As hard as earning money is, the fear of loosing it is even bigger. Hence, in addition to having a good source of income, it is important to make sure that the kind of line you are dependent on is safe, stable and isn’t likely to fall apart in case the market goes down. 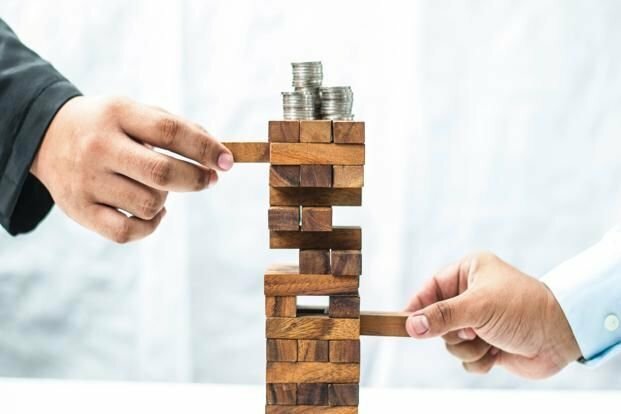 This is the reason why Balanced Mutual Funds have gained so much popularity amongst the investors lately, as not only do they yield a good return, but also give security to your funds from market turbulences. This article has been written in a way to enlighten you about this topic and strengthen your knowledge base. A Balanced Mutual Fund is typically a blend of Equity and Debt instruments, where the former holds the majority stake summing up to atleast 65% of the total fund’s value. This unique mix of funds allows the investors to enjoy the high-yielding power of the Equities together with the added advantage of security provided by Debt. Hence, it is advised by the experts and financial counsellors that regardless of what type of investor somebody is, having a Balanced Fund in his investment basket is a must for making a sound portfolio. 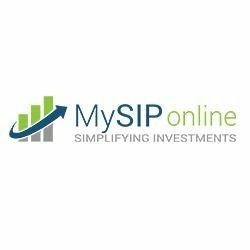 MySIPonline is a place where you could find the top balanced funds running in the market, and also the facility to invest in them online within minutes. HDFC Prudence Fund (G): A 24-year old veteran in the mutual fund industry, this fund is sure to cater all your investment needs and provide a handsome reward in the end. Backed with a sound investment strategy and the trust of one of India’s largest asset management companies, HDFC Mutual Fund, this fund stands amongst the biggest highlights of the market due to its impeccable returns history and investment-centric working methodology. Reliance Regular Savings Fund (G): If you are looking for a high performing fund that apart from fetching you good returns can also do justice to your pocket, then Reliance Regular Savings Fund is the answer. With it’s NAV running at just Rs. 54.6061 per unit (as of April 9th, 2018), you could acquire a large slice of this money pie at an affordable price. SBI Magnum Balanced Fund (G): The list of the best Balanced Funds to invest in India is incomplete without taking in this fund. A proud member of the large variety of options offered by one of India’s most trusted brands, SBI Mutual Fund, this scheme is all set to let you conquer all your financial dreams. Earning money through mutual funds is a bit tricky. However, with sound planning and proper guidance, you will certainly achieve high numbers. Use the unbeatable online financial services of MySIPonline to find the best Balanced Funds that cater to your financial needs.